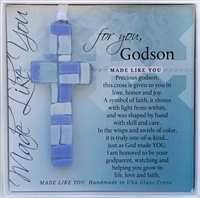 A baptism is a special and momentous day for any family. 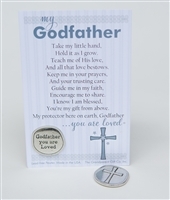 Help make the day all the more special with any of our gifts for baptisms and christenings. 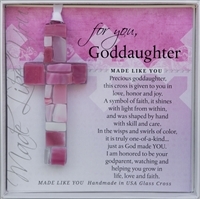 If you are looking for baptism gifts for godparents, anyone will be thrilled with a Handmade Glass Cross or any of our wide collection of photo frames, which can be filled either with a picture of the child or from the event. 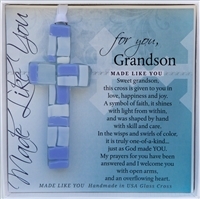 Many of our baptism keepsakes are a perfect choice for a child. 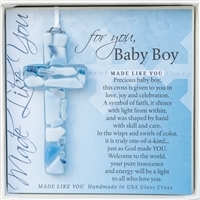 Select a crib medallion for a baby boy or baby girl with a special message inscribed. 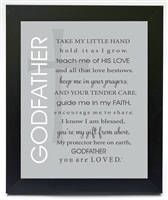 We also are proud to offer many Protestant and Catholic baptism gifts that will allow the parents to reflect back on the day such as the Baby Baptism Keepsake Photo Album. 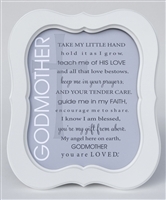 Make the day all the more special with a personalized baptism gift, such as any of our beautiful Handprint Keepsake Frames. 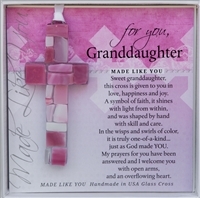 We even have great gifts for adult baptism so you are never too old to celebrate this new beginning. 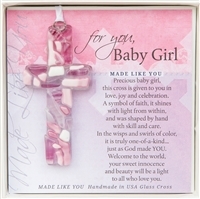 All of our baptism gifts for girls and boys are guaranteed to be treasured.